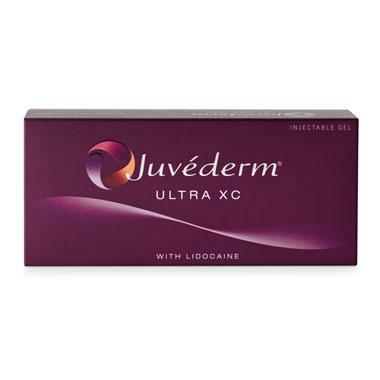 Allergan has received approval from the U.S. Food and Drug Administration (FDA) to market Juvederm Ultra XC for injection into the lips and perioral area for lip augmentation in adults over the age of 21. 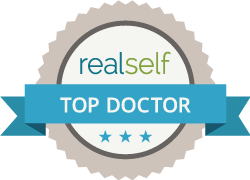 The smooth gel formulation consists of a modified form of hyaluronic acid and contains a small amount of local anesthetic (lidocaine) to improve the comfort of the injection. 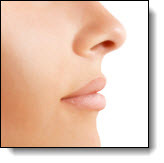 In clinical trials, the majority of subjects treated with Juvederm Ultra XC reported improvement in the softness, smoothness and natural look and feel of their lips—79% showed a meaningful improvement in lip fullness three months after treatment, and more than 78% of subjects reported an improvement in their overall satisfaction with the look and feel of their lips at one year a fter treatment.